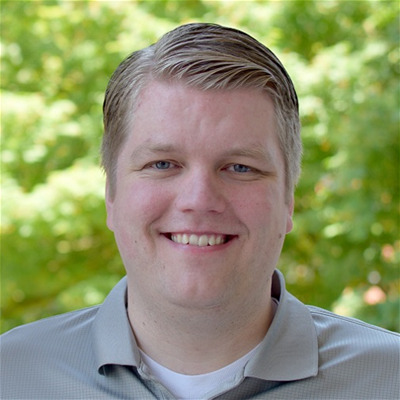 With over a decade of business development experience, it’s safe to say Will Christensen has an elevated passion for fulfilling what the end user desires and efficiently working towards quicker iterations. Considered by some to be the “Tony Stark of Software,” he enjoys tinkering with cutting-edge technology, apps and systems, and loves to create innovative solutions for businesses and individual clients.He is the co-founder of DataAutomation which customizes both automation and integration processes for e-commerce sellers. Will also heads up business development for RoundSphere, a tech incubator dedicated to developing new opportunities through software. Prior to his present endeavors Will has garnered extensive proficiency in advertising, media management, and product development.Will has indicated that his sister organization is Seller Labs.